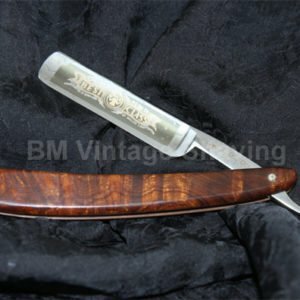 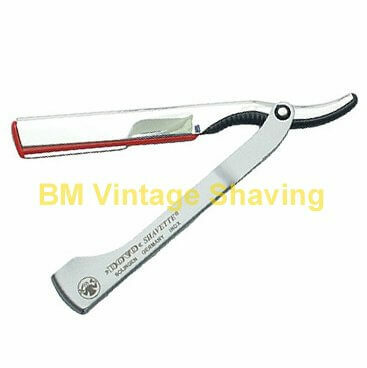 View cart “Dovo Straight Razor, N, Bone Handle, Red, 5/8” has been added to your cart. 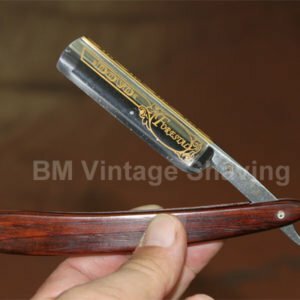 This DOVO Shavette straight razor uses a regular double edge razor blades snapped in broken into half. 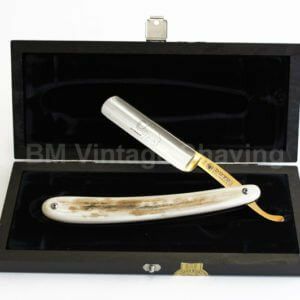 This DOVO Shavette straight razor provides a barber shave quality without the complicated sharpening maintenance of a regular straight edge razor.